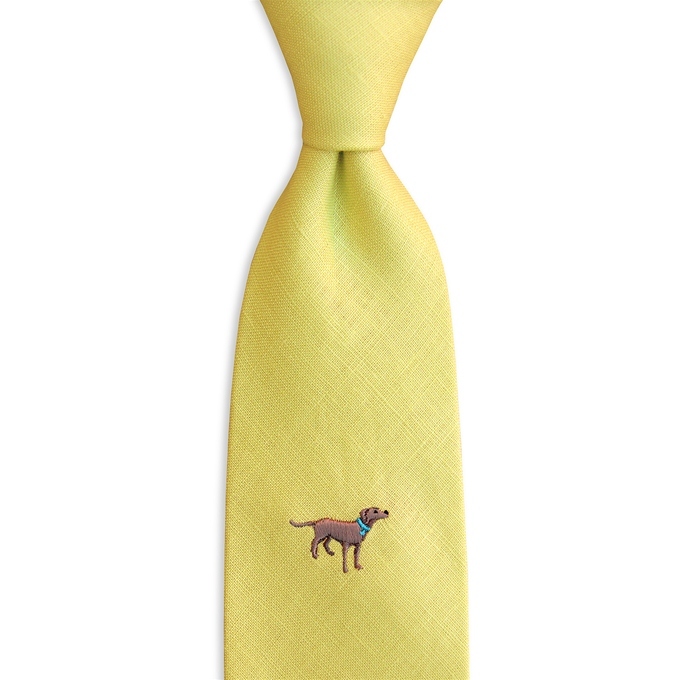 View cart “Dog Daze: Linen – Yellow” has been added to your cart. 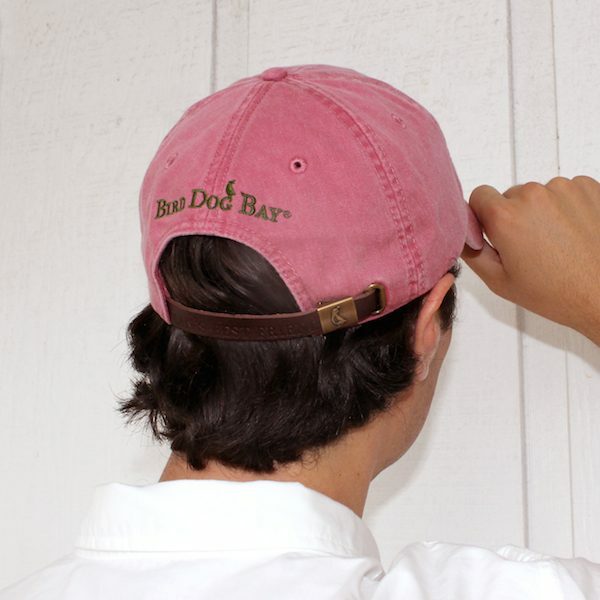 Building on the popularity of our Gus caps, our new sporting caps feature our best selling themes. 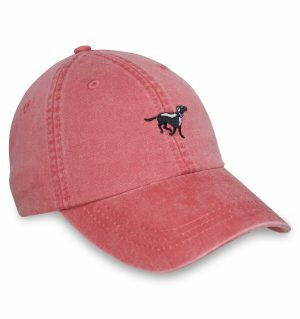 Here we have one of our most popular designs and breeds – the trusty black lab. 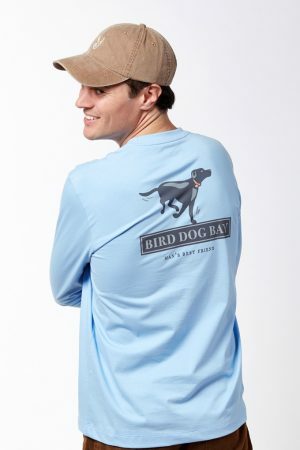 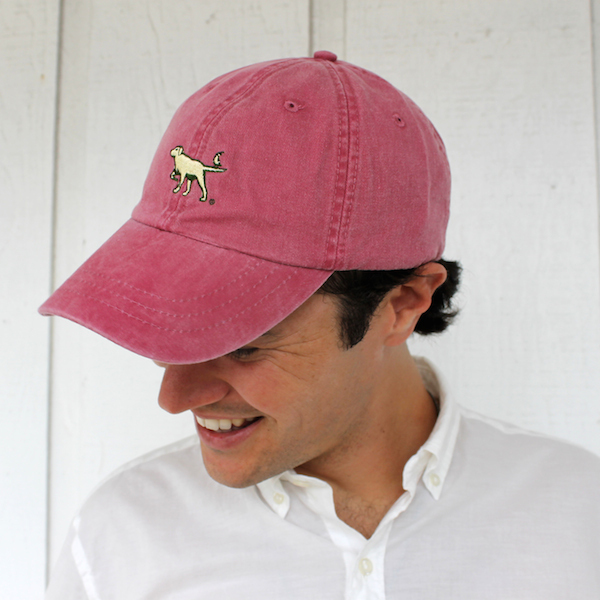 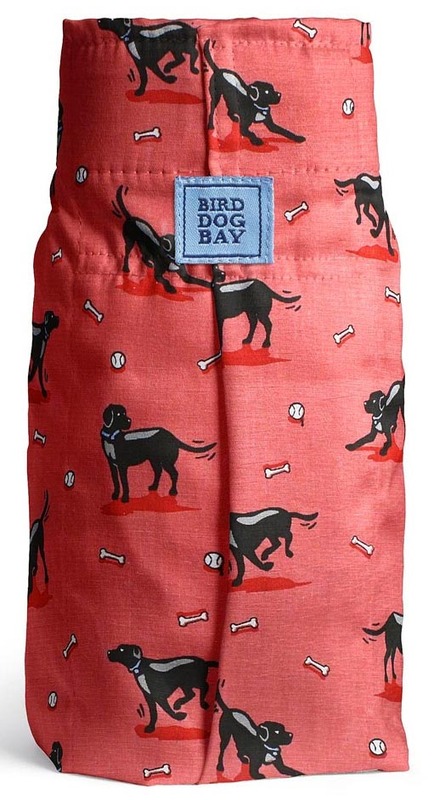 This fetching design catches the lab in mid run; a familiar sight to all those lucky enough to call them their best friend.